In the first study to evaluate YouTube videos on facial plastic surgery procedures, Rutgers University researchers found that most are misleading marketing campaigns posted by non-qualified medical professionals. 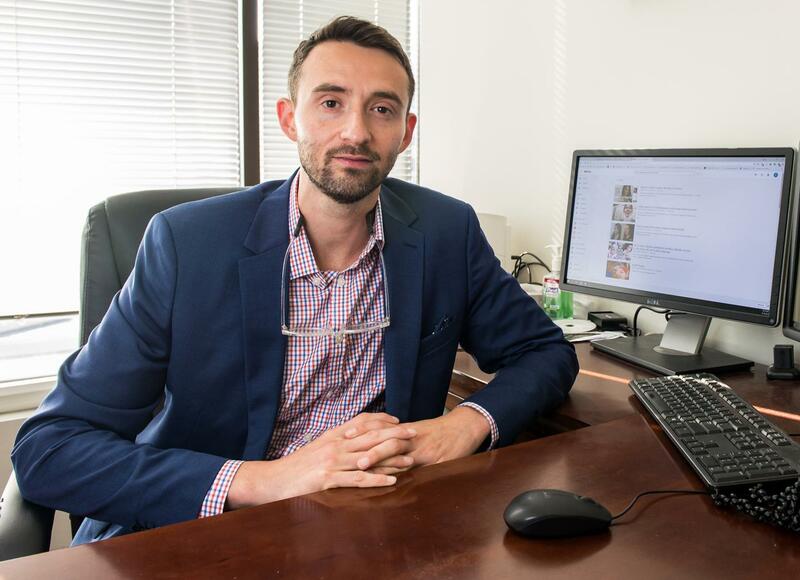 The millions of people who turn to YouTube as a source for education on facial plastic surgery receive a false understanding that does not include the risks or alternative options, said lead author Boris Paskhover, an assistant professor at Rutgers New Jersey Medical School's department of otolaryngology who specializes in facial plastic and reconstructive surgery. The study appears in JAMA Facial Plastic Surgery. "Videos on facial plastic surgery may be mainly marketing campaigns and may not fully be intended as educational," Paskhover said. Paskhover and a team of students at Rutgers New Jersey Medical School evaluated 240 top-viewed videos with 160 million combined views that resulted from keyword searches for "blepharoplasty," "eyelid surgery," "dermal fillers," "facial fillers," "otoplasty," "ear surgery," "rhytidectomy," "facelift," "lip augmentation," "lip fillers," "rhinoplasty" and/or "nose job." The researchers evaluated the videos using DISCERN criteria, a scale for assessing the quality of medical information presented online or in other media, which takes into account risks, a discussion of non-surgical options and the validity of the information presented. The researchers also evaluated the people who posted the videos, including whether they were health care professionals, patients or third parties. Physicians were rated by their board status on the American Board of Medical Specialties database. The results revealed that the majority of videos did not include professionals qualified in the procedures portrayed, including 94 videos with no medical professional at all. Seventy-two videos, featuring board-certified physicians, had relatively high DISCERN scores and provided some valuable patient information. "However, even videos posted by legitimate board-certified surgeons may be marketing tools made to look like educational videos," said Paskhover. "Patients and physicians who use YouTube for educational purposes should be aware that these videos can present biased information, be unbalanced when evaluating risks versus benefits and be unclear about the qualifications of the practitioner," said Paskhover. "YouTube is for marketing. The majority of the people who post these videos are trying to sell you something."